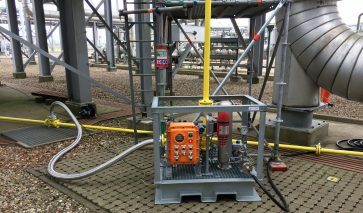 The DBB-SAVER was used to perform work on equipment on the Underground Gas Storage Norg in The Netherlands, owned by NAM and operated by Shell. 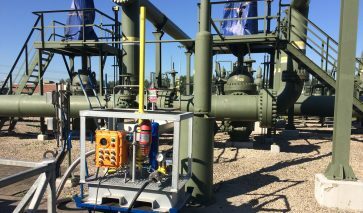 The valve configuration was a classic Double Block & Bleed situation, in which the first block valve leaked 1.200 liters/min. and work behind the DBB isolation could not be performed safely and was on hold. 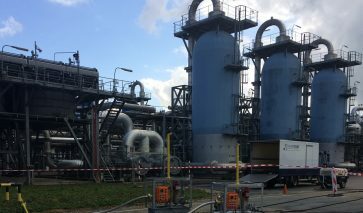 After Valvetight received a call from NAM at 9:00h the DBB-SAVER was on site at 14:00h and working at 15:00h after which the maintenance work eventually commenced in all safety, fully protected and isolated from the pressurized gas downstream. The work was performed only during daytime, and the DBB-SAVER stayed in action for 7 working days in a row. The DBB-SAVER handeled the leak rate with ease. 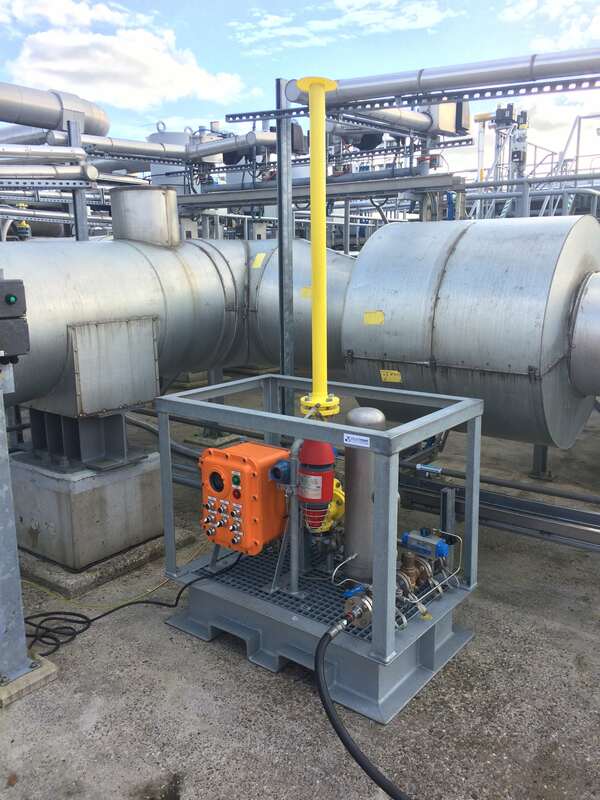 This was the first deployment of the DBB-SAVER at a NAM location. Many more would follow!